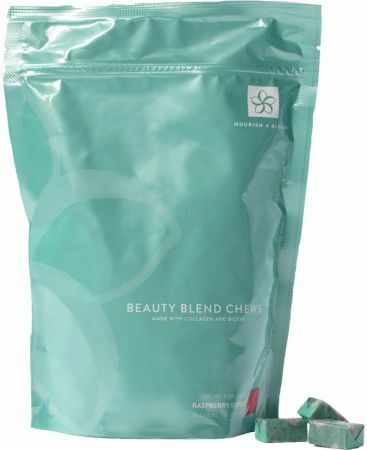 Beauty Blend Chews was created. 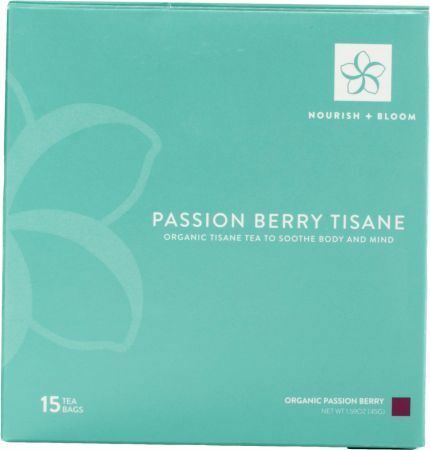 Energizing Green Tea was created. Greens + Vitality was created. 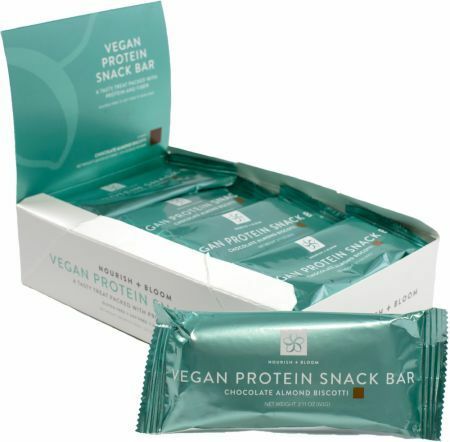 Vegan Protein Snack Bar was created. 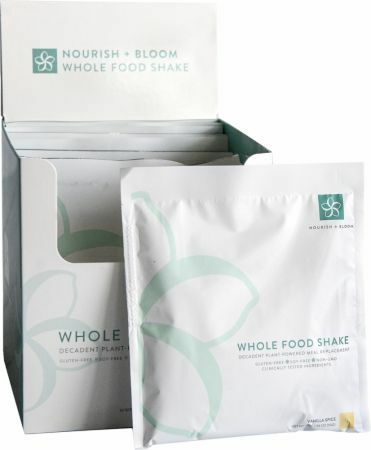 Whole Food Shake was created. Sign up for future Nourish & Bloom news! 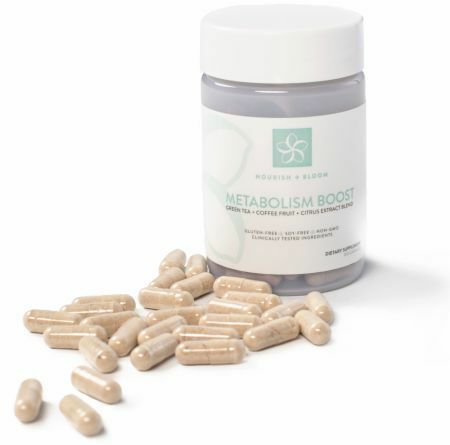 Click the button below to sign up for future Nourish & Bloom news, deals, coupons, and reviews!